Land Rover wanted to showcase the versatility of Discovery Sport as a SUV with dynamic design and features in South Africa, targeting high-earning income current and prospective customers. 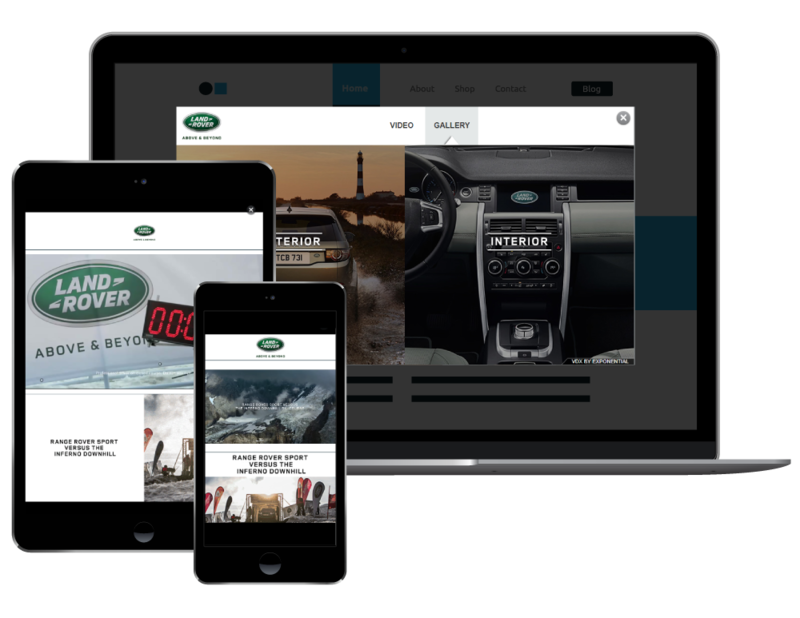 In a highly competitive and saturated automotive market, it’s essential for Land Rover to deliver their brand message in a way that can emotionally connect with their customers. Exponential opted to build a VDX unit for Land Rover which provided users a unique experience featuring video and an extensive photo gallery showcasing both interior and exterior of the vehicle. Land Rover also used this opportunity to feature a limited offer on the vehicle which provided urgency and higher value for its users. 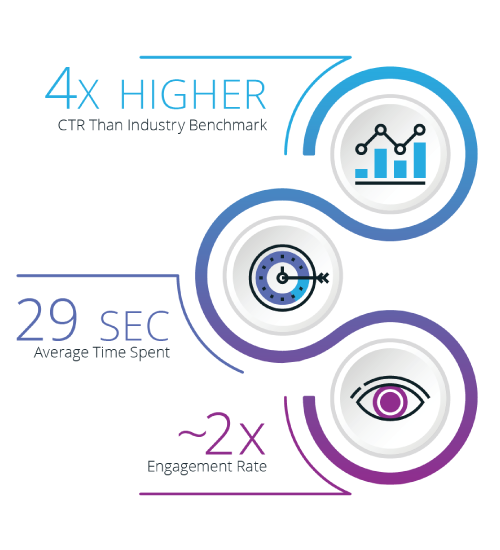 Exponential’s audience optimization technology performed well by placing Land Rover’s ad units in front of the right audience at the right time. 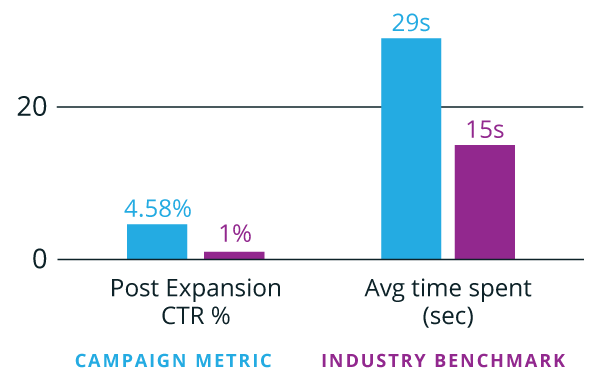 The campaign’s post expansion CTR performed four times higher than the industry benchmark and average time spent per user achieved almost double the benchmark.